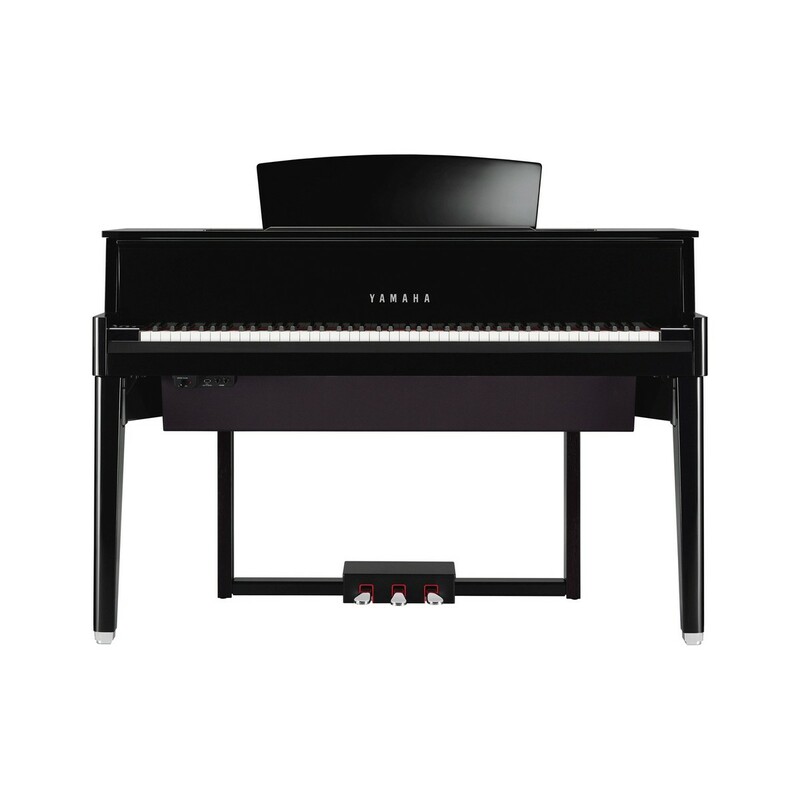 The Yamaha N1 Avantgrand Hybrid Digital Piano gives you the opportunity to achieve the sound of a grand piano from your own home. The compact design of the N1 means that it can fit into any living space, whether that be a studio apartment or a larger house. 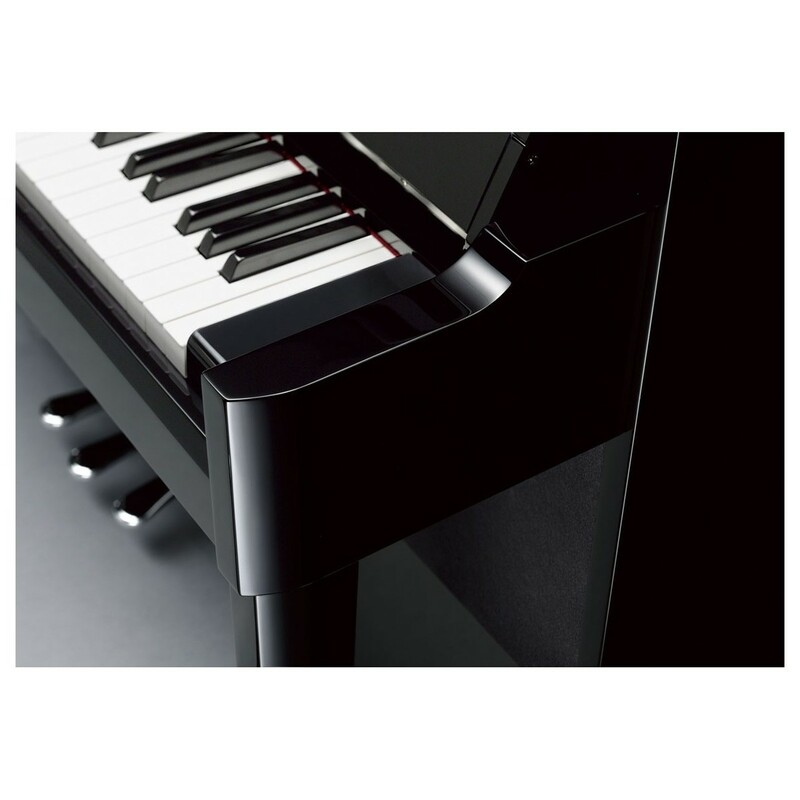 The Yamaha N1 has been specifically designed to offer the same specifiactions as a grand piano such as the precise responsive action, tone and power. With the in-built recording capabilities, you can perform a two part piece by yourself whilst monitoring your progress - an ideal function for students. The Yamaha Avantgrand N1 piano offers unmatched tone to the advanced musician. The Yamaha Avantgrand N1 Hybrid Digital Grand Piano is a groundbreaking instrument that has really pushed the boundaries of what you would normally expect from a digital piano. The amount of expression you can achieve on this instrument is unparalleled by any other digital instrument. It is a serious instrument for enthusiasts who want to push their musical creativity and expertise to the next level. The recording function allows you to play back your pieces and monitor your progress. Given its compact design, the Yamaha N1 is enable to capture all the quality and depth of a grand in a more confined space. Its versatility and elegant design means that it can fit in any surrounding, whether small or large. 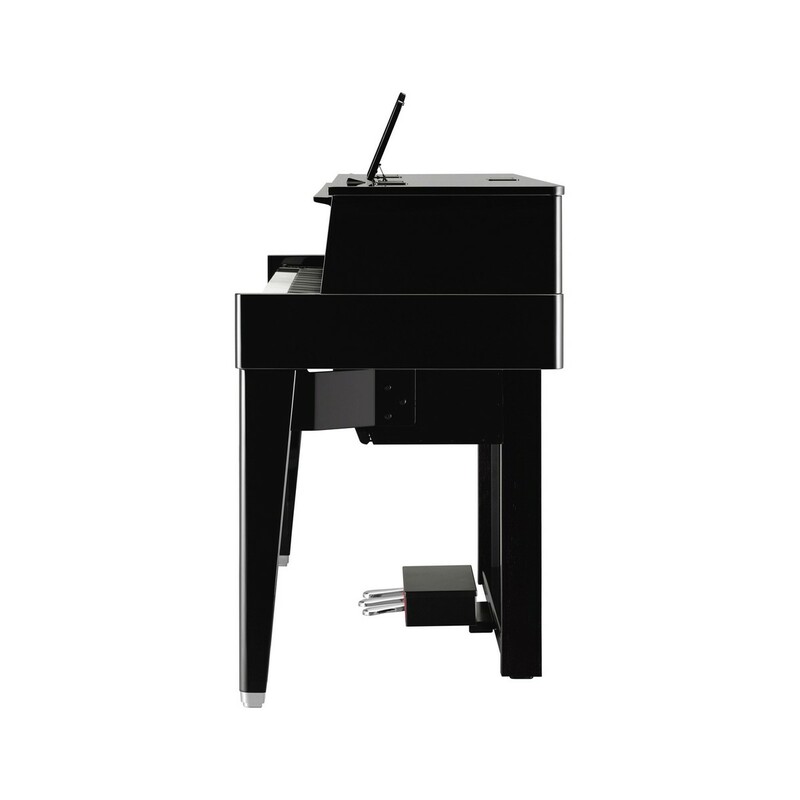 The AvantGrand N1 offers a specially-developed action that features the same configuration as that of a grand piano to achieve the perfect sound. The hammers strike the "virtual strings" from underneath, allowing minute adjustments to the weight distribution of the hammers, and to the movement of the hammers themselves, for a smoother feel when playing. 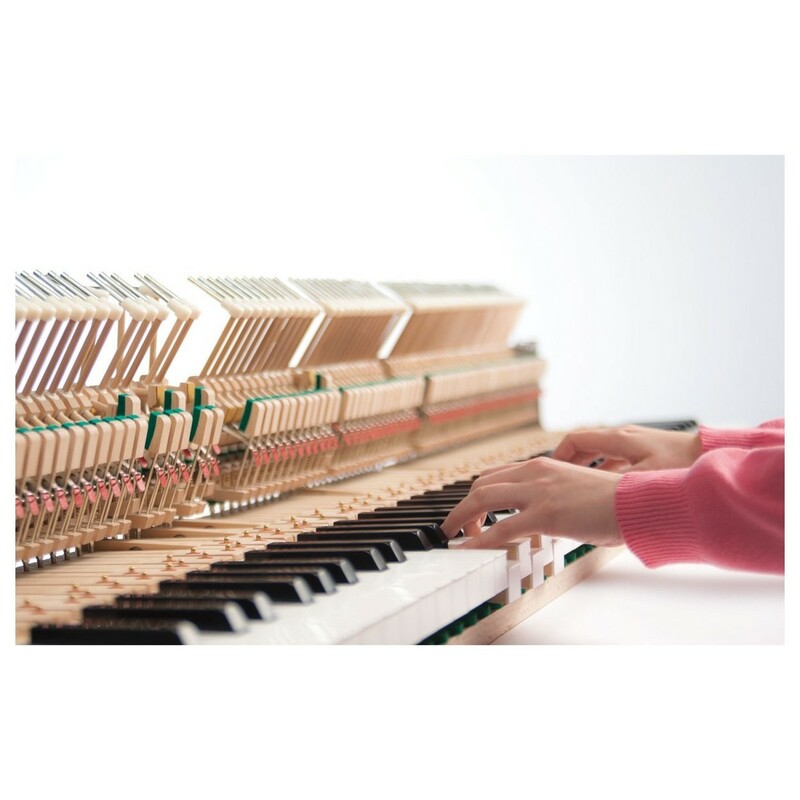 As well as the hammers, the AvantGrand also uses a non-contact key sensor that has no effect on the movement of the keys, achieving a degree of precise response of the player's pressure on the keyboard and the other delicate nuances that might affect the musical expression. This combination provides an impressive sensitivity for the entire range from pianissimo through to fortissimo, and the ability to translate even the swiftest trills of the pianist with transparency. This new age of hybrid digital pianos allows you to achieve a perfect response, and gives you the ability you to reproduce effects that you would use on a grand piano. The pedals are ideally spaced, and enables you to use them all at the same time to create soft effects with power. 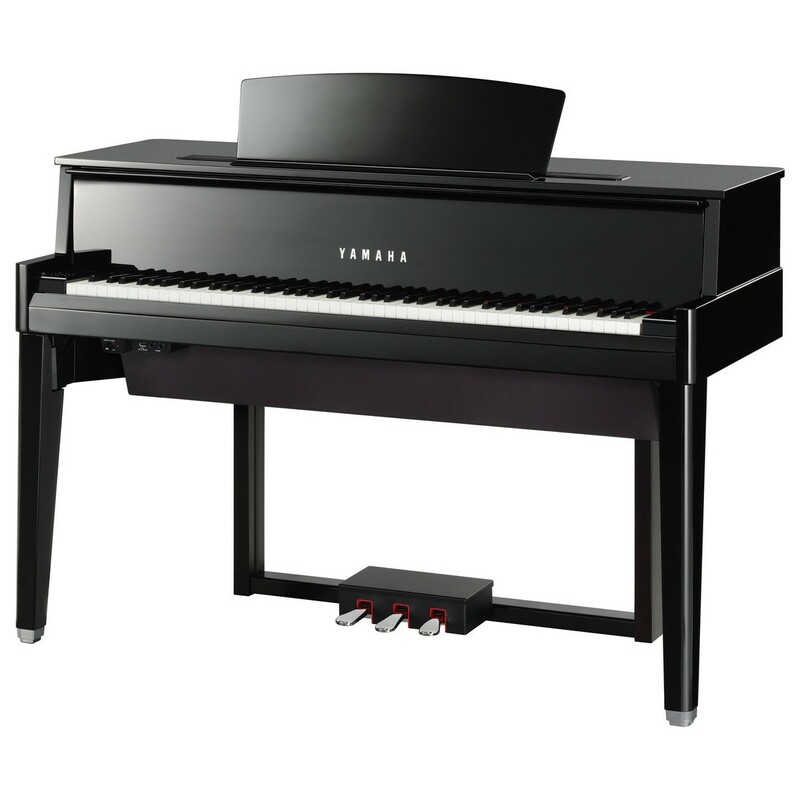 Yamaha have taken a revolutionary approach to sampling, recording and playback of the notes of an actual acoustic piano. Treating the soundboard not simply as a point source of sound but as a plane, we took samples at four positions, adding optimum centre and rear locations to the traditional left and right. 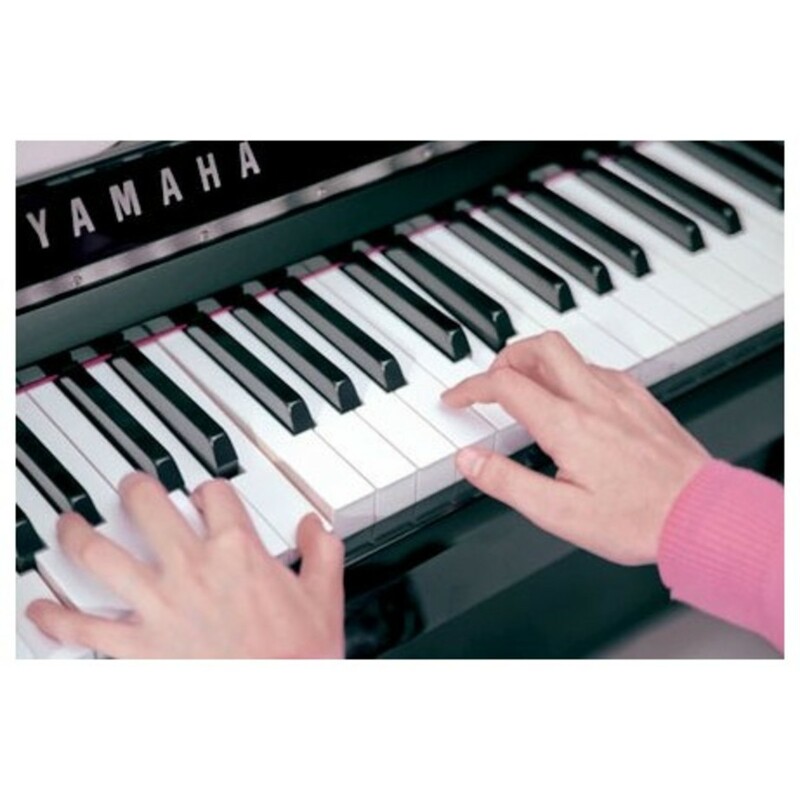 As a sound source, we carefully selected the best single instrument from our CFIIIS full concert grand pianos for sampling. This innovative method enables all AvantGrand instruments to recreate the original sound of a superb grand piano almost to perfection. In addition, the speaker system has been designed to ensure that this sound is heard at its very best. A three-way system featuring woofer, mid-range and tweeter speakers reproduce the rich natural resonance of the soundboard accurately. Furthermore, each of the low, mid, and high-frequency ranges have been given their own amplifier to prevent interference between ranges. This innovative configuration allows the instrument's outstanding sound system to reproduce the nuances of each individual note. For even greater sonic accuracy, speaker layouts have been optimised to the shape of the instrument.